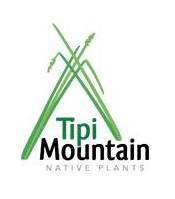 The Kootenay Aboriginal Business Directory includes Aboriginal Businesses in the Kootenay region. When you promote through us, it entitles you to a 20% discount on adverting with GoCranbrook. If you are not yet listed in our Directory, please contact our office to find out how to get your business listed in our online directory. The Ktunaxa Nation Business Directory includes Ktunaxa Businesses in the Kootenay region. 2% Realty East Kootenay Inc.
Our goal is to be the brokerage of choice for buyers, sellers and realtors through the advantage of full service realty at 2% commission. Intuitive, Clairvoyant, Medium and Angel Therapy practitioner. Our Park is situated on fourteen acres in what some people refer to as the "Serengeti" of North America, the Columbia River Wetlands. From our fully serviced sites you will have spectacular views of the Purcell and Rocky Mountains. A channel of the mighty Columbia River runs right through our property giving you access to the river. Our park offers a very unique family farm setting, with only twenty sites total. DOMINION CREEK GOLD LTD is a multi-faceted heavy equipoment general contractor. Our areas of expertise include road construction, subdivisions, golf cours construction, forestry activities, sand and gravel production/crushing, civil projects, bridges, environmental projects, heavy hauling, gravel trucks, excavating and grading. 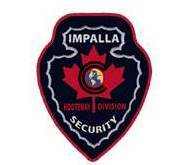 Our company primarily serves the East and West Kootenays. A fully equipped printing and copy centre, capable of handling all of your printing needs. 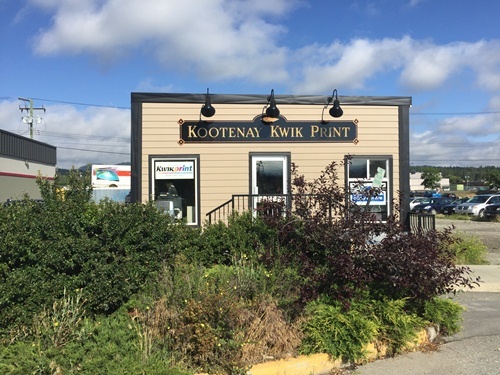 Kootenay Kwik Print has been servicing the Kootenays since 1978. An New Columbia Law Corporation you get more that professional legal representation. We focus on your vision, opportunities, issues and challenges.